Pollyanna Training Theatre is a children's theatre school based in Wapping, East London. A registered charity, Pollyanna teaches children from the ages of 2-18, in a range of classes run by industry professionals. They believe that theatrical training is not only to develop a new generation of actors, singers and dancers, but also to; develop confidence & social skills, encourage children to feel a sense of achievement & most crucially, to have fun! 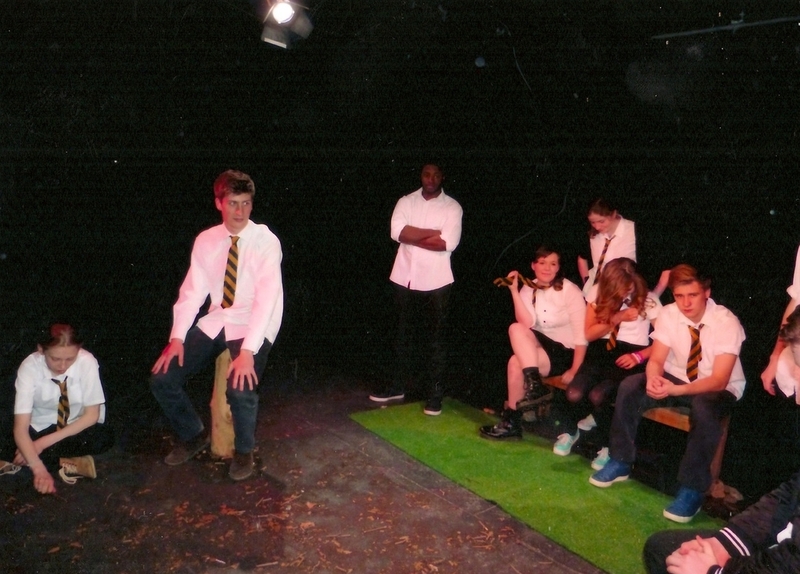 As a charity, Pollyanna believes that everyone should be able to access the educational and social benefits that theatrical training can bring. As such, Pollyanna consistently delivers excellent weekly classes, alongside 2 original performances per year. What's more, they're committed to keeping the termly fees affordable, and developing & delivering scholarship opportunities where able. “We are not about creating stars, but nurturing talent, encouraging confidence and self esteem. These are skills for life"